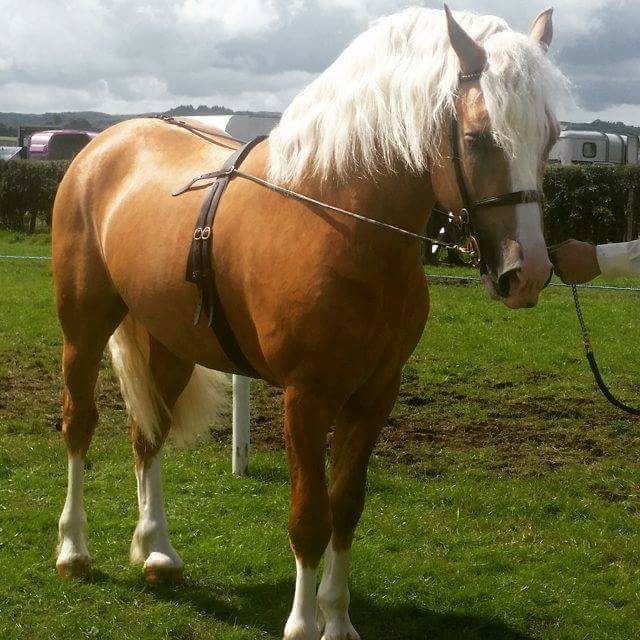 15.1hh palomino Welsh Cob stallion. Fully registered and licensed with WPCS. Broken to ride and drive. Proven stallion who has produced some superb foals. Top class driver. Stud fee £175. For further details phone John Bowman on 07961636704.